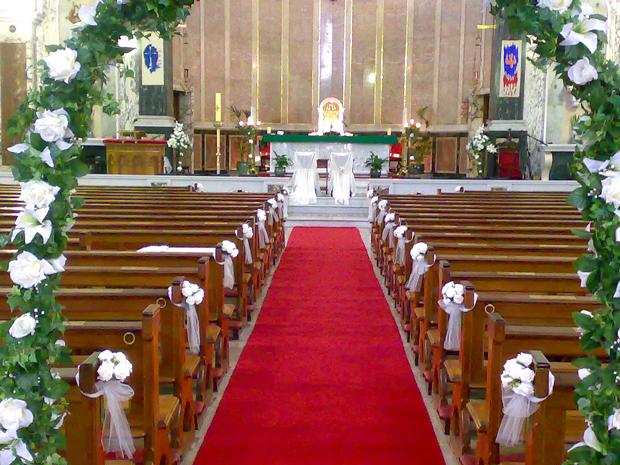 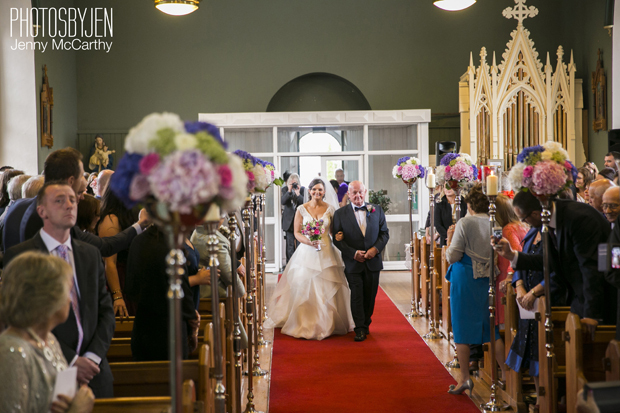 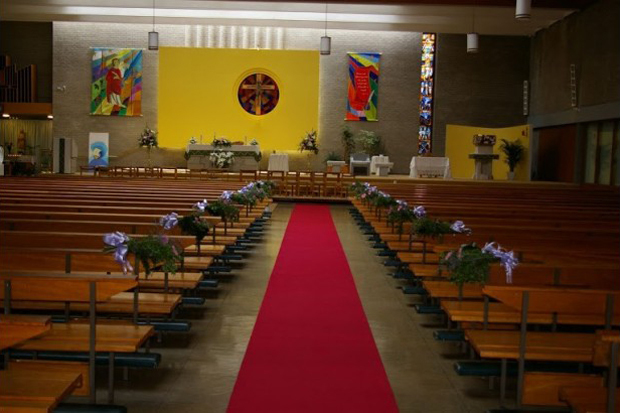 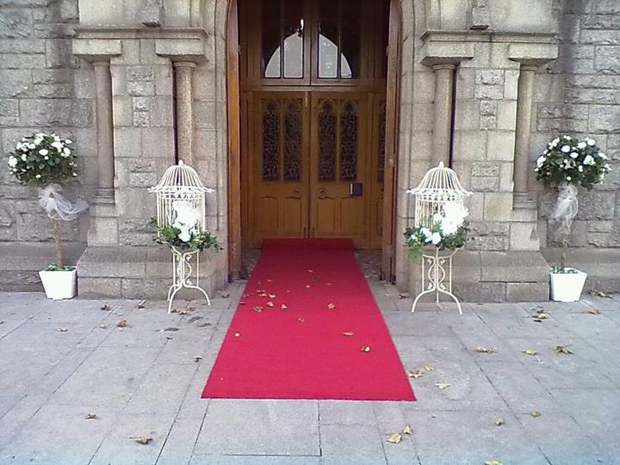 There are several Irish companies that specialise in red carpets, white carpets and runners for weddings. 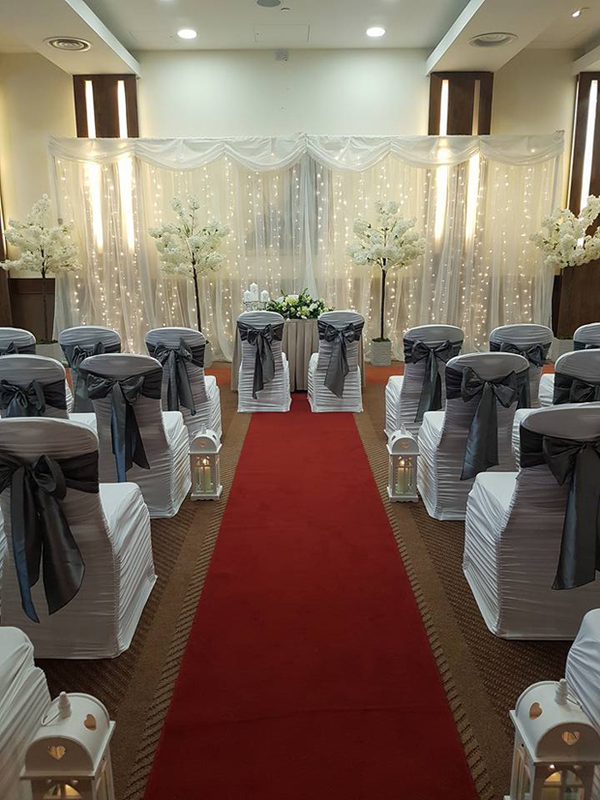 They come in various lengths, widths and textures to suit all styles of venues. 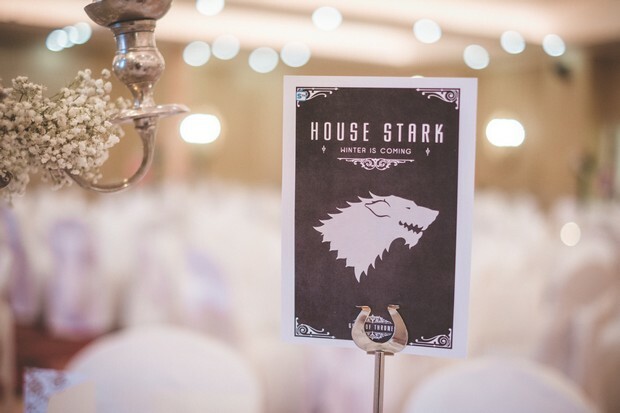 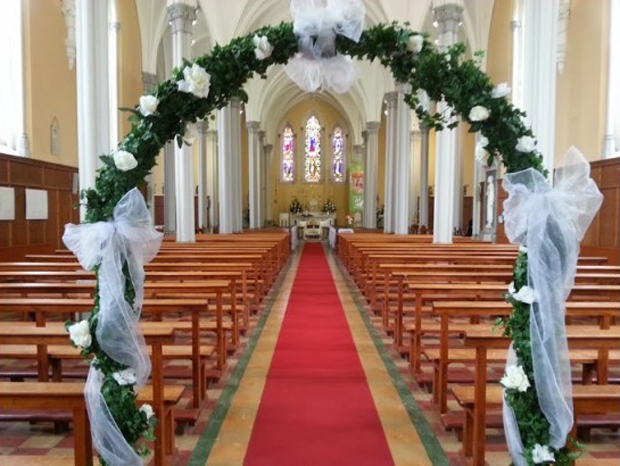 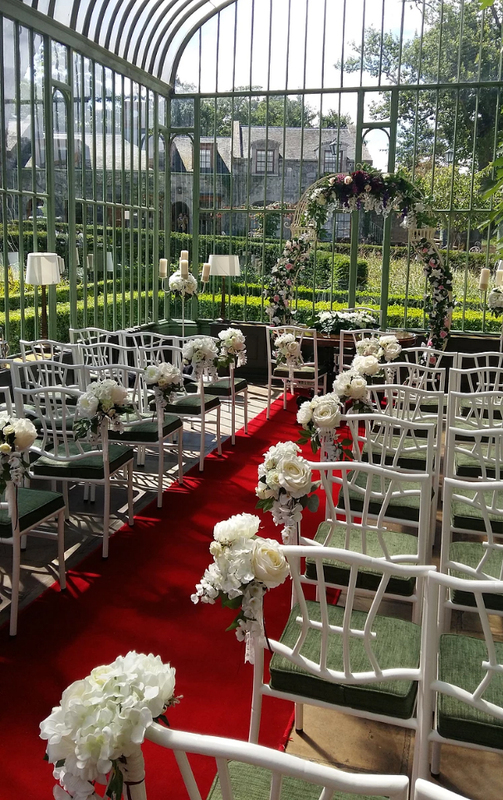 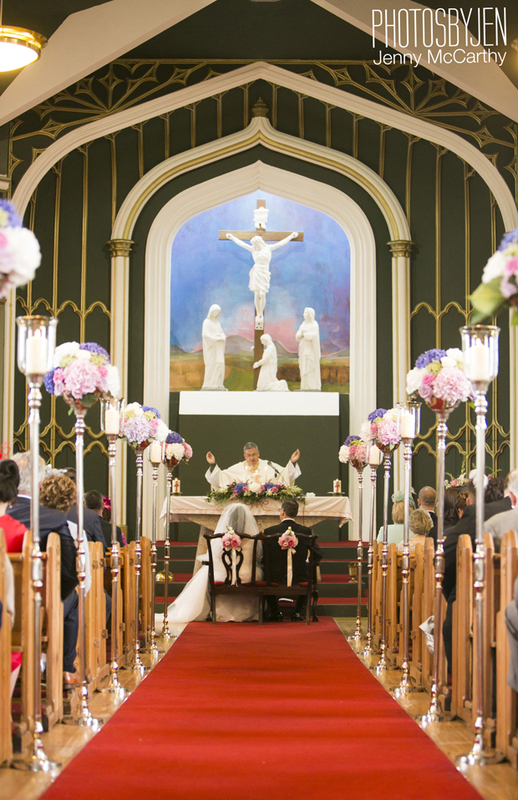 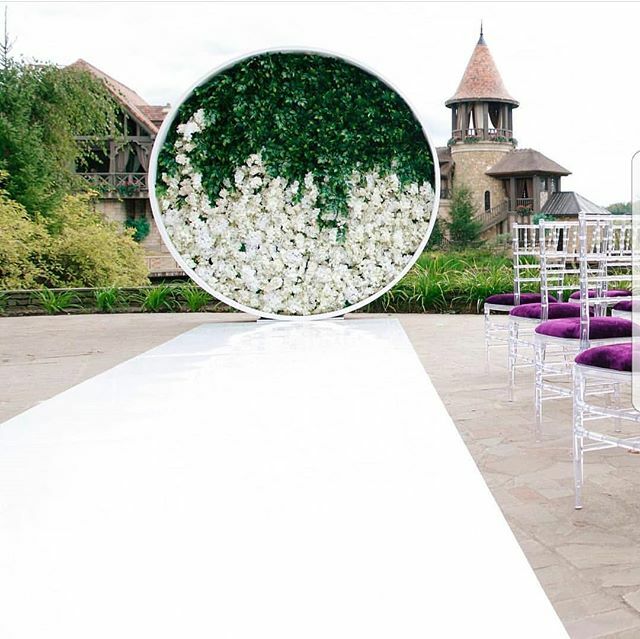 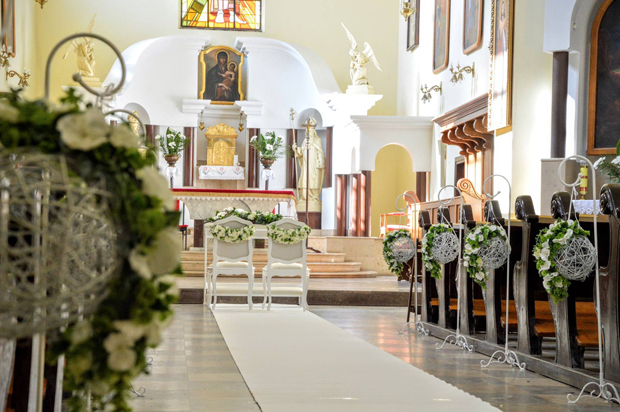 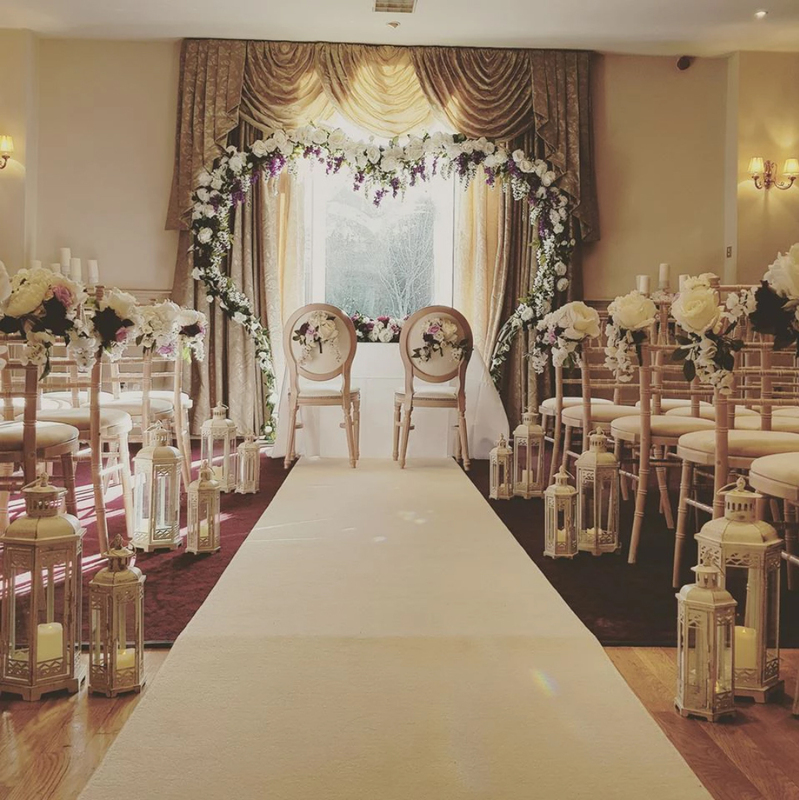 You can hire them from Magic Moment Wedding Decor in Dublin, Finesse Weddings in Kildare, Michelle Sheerin – Red Carpet Hire in Wicklow, Love at First Sight Decor in Dublin, G & J Display in Dublin and Sakura Weddings in Dublin.